Want A ‘Leprechaun’ Reboot? Too Bad – You’re Getting One! Classic. 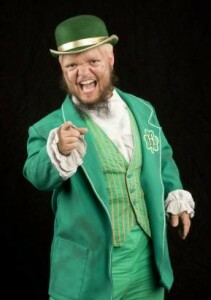 Anyway, it will be hard to get used to someone playing the Leprechaun other than Warwick Davis. Even though most of the six movies that he starred in (seriously…..there were six?) were crap, he was easily the best thing about those original Leprechaun movies. Other than Ice-T getting his finger ripped off of course. Word on the street though is that this version will be much darker and less comical. So I guess that means no follow up to this then? The the more I think about it, I wouldn’t mind seeing a brainless, straight up horror movie involving the Leprechaun again. Gimme some practical gore fx, a little competent acting, and we might have something. WWE did give us some mindless, gore-filled fun with See No Evil after all. So anything is possible. I do have one request to the WWE though. 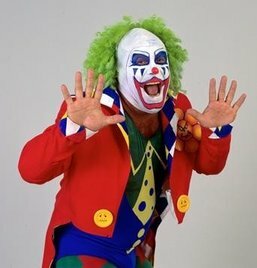 Can we get a horror movie based around Doink The Clown pleeeeeease?